This post by Sheila Newton, Realtor at Re/Max Realty/Sheila Newton Team in South Carolina, was originally posted on ActiveRain. Since cameras have been getting better and better over the past years, why are the photos most real estate agents take not getting any better? Most agents take photos of rooms without a thought as to what it will look like in print or online. 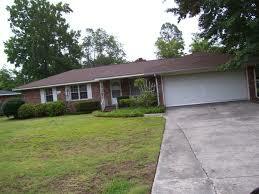 The photos in the MLS can be very poor, and some agents don’t even put in photos at all. Below is a list of the 10 mistakes I see most often in our MLS. 1. Photographs that still have the date stamps on them. Not only does it look bad, but most often the date is more than a few months old! 2. Crooked photos of the inside or outside of the home. Most everyone has a photo editor that will automatically straighten your photo. Use it. 3. Blurry or out-of-focus photos. You should always take several shots of each room so that if some are blurry, you have others to use. 4. Partial room shots where just the corner of the room is shown. You should always stand in the corner of a room and get as much of the room in the shot as possible. In fact, if you can stand in another room and still get the whole room you are shooting, it’s even better! 5. Photos with people or pets in the shot. Really? If you can’t get a shot without pets or people (which there is no reason why you can’t), then at least Photoshop them out! 6. 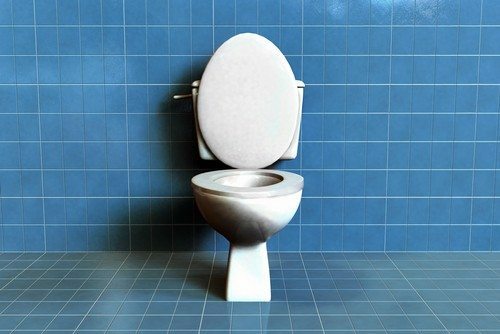 Photos with open toilets in them. Close the lid! It looks a lot better. 7. Interior photos with bad tint (orange, yellow or green). Again, take more than one shot per room just in case, and try photo-editing software to help as well. 8. Exterior shots taken into the sun. No home can look its best that way. Make sure to time your photo shoot so that this doesn’t happen. 9. Interior photos that are dark because there are no lights on or it is too dark outside. Most all rooms will look better during the daytime. 10. Photos with mirrors or windows that show a flash of light and the agent with a camera. You can usually shoot rooms with windows or mirrors from an angle and keep this from happening. Our team markets our listings mainly over the Internet, and to do that we need the best photos possible. It is our belief that most homebuyers and sellers don’t care how the agents’ headshots look, but they do care how the homes look online! 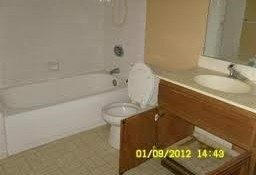 What good is a great website to market your listings if the photos of the listings look horrible?